At least 7 million children under the age of five die each year due to malnutrition, poor health care, and inadequate sanitation. 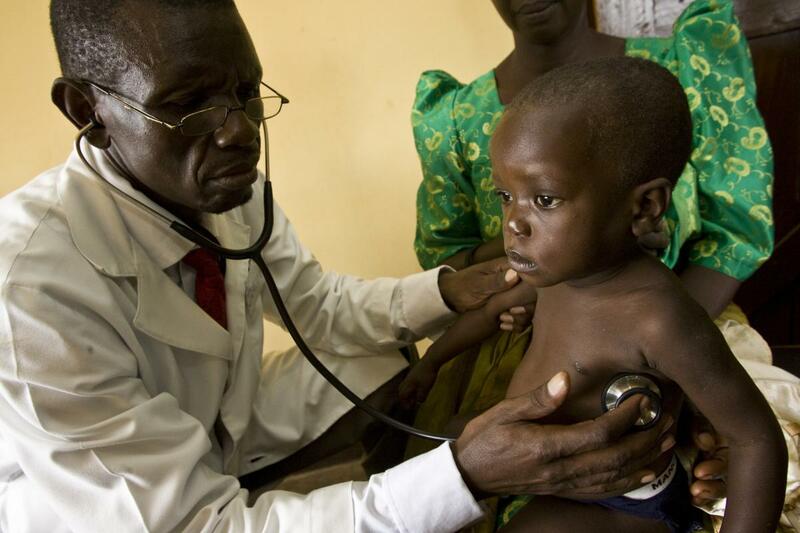 To help reduce this rate, Rotary International provide immunizations and antibiotics to babies, improve access to essential medical services, and support trained health care providers for mothers and their children. Their projects ensure sustainability by empowering the local community to take ownership of health care training programs. This year’s "Rotary4Kids” radio-a-thon raised over $70,400 and counting, with pledges continuing to come in after the show wrapped up at 10:00 a.m. today at Burger World on Hammond. This was the 17th year the Rotary Club of North Bay has organized the radio-a-thon in partnership with the Nipissing Association for Disabled Youth (NADY) and the invaluable support of Canadian Tire North Bay and Burger World. The Rotary Club of North Bay launched its annual fundraiser, with the help of this year’s Rotary4Kids Ambassador, Gage Colnar (7), a Grade 2 student at St. Hubert’s school, and representatives from the Nipissing Association for Disabled Youth (NADY) and Canadian Tire North Bay today at Canadian Tire on McKeown. Entering its 17th year, the Rotary club, in partnership with NADY, will be holding its radio-a-thon to raise much needed funds in support of area children and youth with special needs. (left to right) Severn Doyle, Widdifield; Samantha McKinley, Scollard; Carson Mugford, West Ferris; Alexa Robidoux, Odyssée; Adèle Chénier Algonquin. Missing: Rachel Point, Chippewa. The Rotary Club honoured 6 senior students from each secondary school in North Bay for their involvement in volunteerism in the community at the noon meeting on February 11th. This year’s recipients were Severn Doyle - Widdifield Secondary School, Alexa Robidoux - École secondaire publique Odyssée, Carson Mugford - West Ferris Secondary School, Rachel Point - Chippewa Secondary School, Samantha McKinley - St. Joseph Scollard Hall, and Adèle Chénier - École secondaire catholique Algonquin. Of the 60 million people displaced by armed conflict or persecution, 90% are civilians. Half of those civilians are children. That’s millions of reasons why Rotary is so engaged in service projects, fellowships and other Rotary-sponsored campaigns in pursuit of peace in our world. January is Vocational Service Month on the Rotary calendar. Vocational Service is at the heart of Rotary, which was founded on the classification system of membership. Business and professional life are the bedrock of Rotary, and Vocational Service is a major force in promoting honour, integrity, and trustworthiness in business. 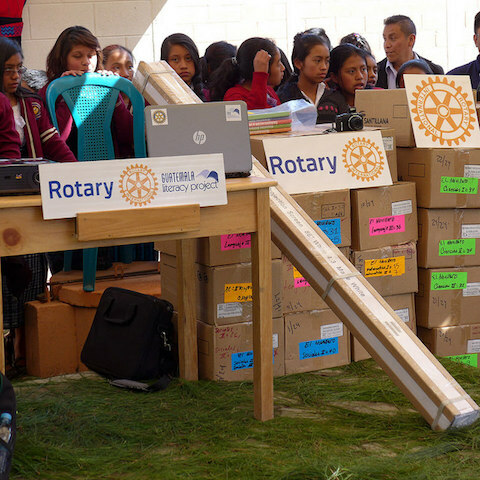 The Rotary Foundation transforms your gifts into projects that change lives both close to home and around the world. As the charitable arm of Rotary International, we tap into a global network of Rotarians who invest their time, money, and expertise into our priorities, such as eradicating polio and promoting peace. Foundation grants empower Rotarians to approach challenges such as poverty, illiteracy, and malnutrition with sustainable solutions that leave a lasting impact. Rotary members help Indian weavers achieve better wages and working conditions. Nearly 1.4 billion employed people live on less than $1.25 a day. Our members promote economic and community development and reduce poverty in underserved communities through training, well-paying jobs, and access to financial management institutions. Projects range from providing people with equipment to vocational training. Our members work to strengthen local entrepreneurs and community leaders, particularly women, in impoverished communities. 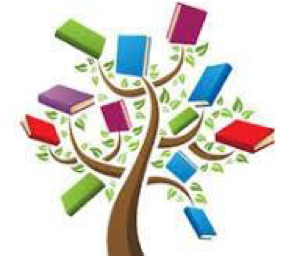 Worldwide, 67 million children have no access to education, and more than 775 million people over the age of 15 are illiterate. Our members support educational projects that provide technology, teacher training, vocational training teams, student meal programs, and low-cost textbooks to communities. Our goal is to strengthen the capacity of communities to support basic education and literacy, reduce gender disparity in education, and increase adult literacy. 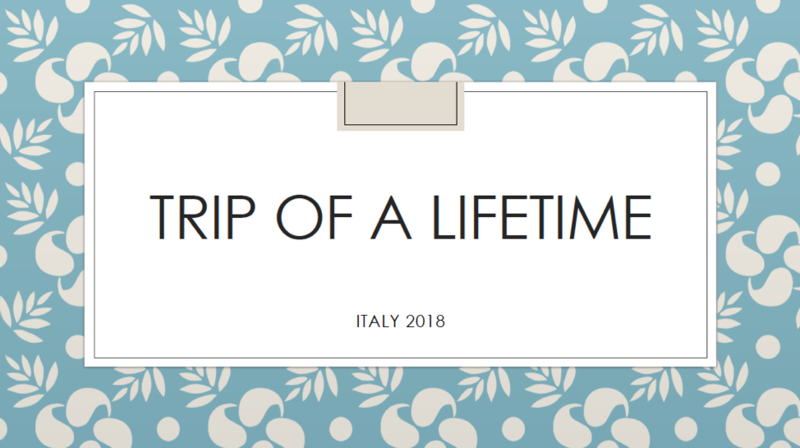 Local Exchange Student Sheila MacDougall shared her experiences on the Short Term Exchange to Milan, Italy from June 9th to July 7th, along with by her exchange partner Letizia Amadei. Join Rotary’s 1.2 million neighbours, friends, leaders, and problem-solvers who see a world where people unite and take action to create lasting change – across the globe, in our communities, and in ourselves. 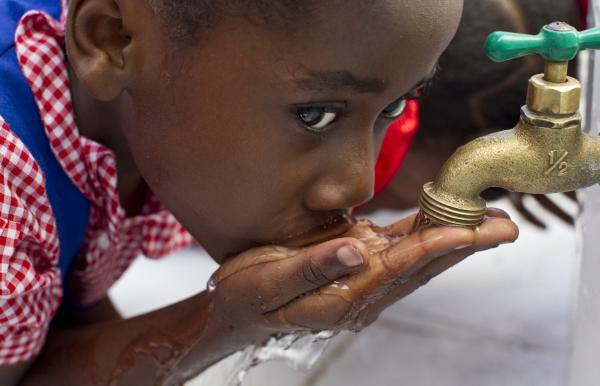 Learn about why you need Rotary AND why Rotary needs YOU. When the Guatemala Literacy Project (GLP) Scholarship Program began over 15 years ago, the goal was simple: to ensure that promising, capable students would not be forced to drop out of school because their families couldn’t afford tuition. But it was soon apparent that merely providing a tuition scholarship wasn’t enough. Far too many students succumbed to the overwhelming challenges they faced: pressure to marry early, alcoholism or abuse in their homes, academic struggles, or lack of support from their families and friends. GLP's 2017-2018 Global Grant Is Approved! 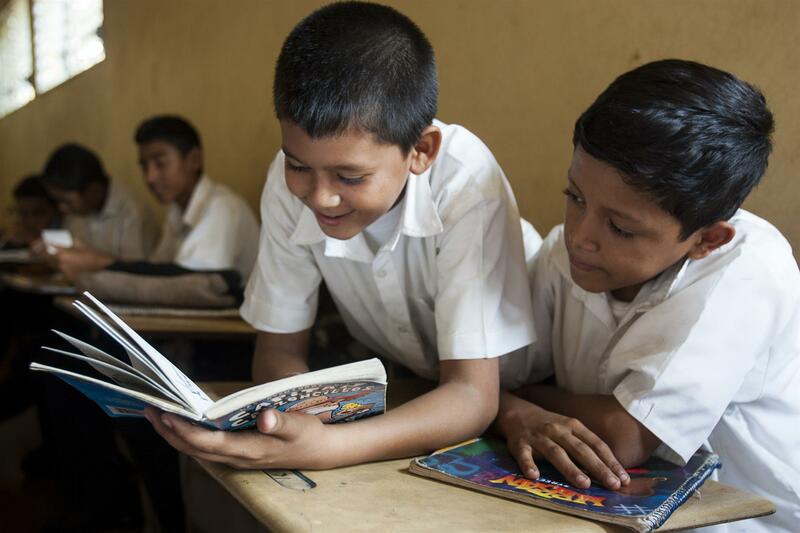 The Rotary Clubs of Guatemala La Reforma and Calgary are thrilled to announce that the Guatemala Literacy Project (GLP) Global Grant for the 2017-2018 Rotary year, GG1752923, has been approved by The Rotary Foundation. The total amount is US $694,092 , the largest grant to date for this wonderful project that benefits so many people in Guatemala. Rotary’s commitment to eradicating polio worldwide won Best Nonprofit Act in the Hero Awards of the One Billion Acts of Peace campaign, an international global citizens’ movement to tackle the world’s most important issues. June is designated as “Rotary Fellowships Month” by the RI Board to recognize the importance of international fellowship and good will among Rotarians with similar recreational interests, vocations, and health and medical issue-oriented interests, to promote increased participation in fellowships and increase understanding of this program. Fellowships are open to Rotarians, family members, and program participants and alumni. Learn more and explore our fellowships. The Rotary club's annual Rotary Rose Day is taking place June 15-18. Proceeds will be going to club projects and initiatives in the community and around the world. 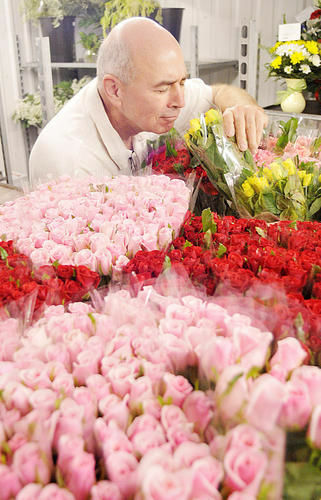 Order your roses and carnations by contacting a Rotarian or by email - rotaryclubofnorthbay@gmail.com. You can also drop by Jackman's Flowers (157 Worthington St. E.) during normal business hours and purchase them. Only $25 a dozen again this year. Buyers are being encouraged to drop by Jackman's to pick up their orders - as this offers the best variety of colours to select from. For those who can not drop by, deliveries are taking place on Saturday, June 16th in the morning. If you are not home a card will be left at your door. Kids Need This Camp - This Camp Needs You! That’s the simple message carrying forward the initiative to rebuild a treasured facility in our area. The volunteer Rotarians working to rebuild Camp Tillicum, on Lake Nipissing’s south shore in Callander, have launched the next phase in fundraising for the camp’s renewal project, based around a new website, new videos and a refined theme. 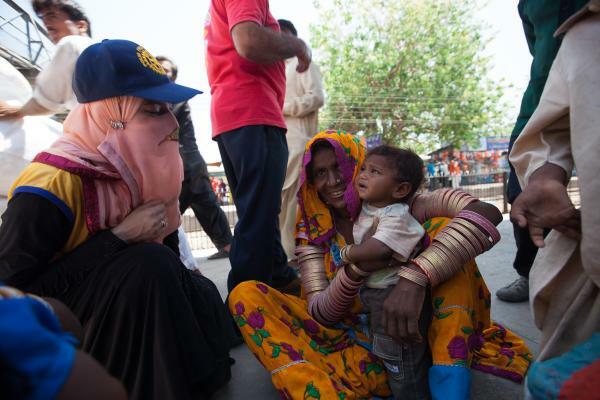 April is Maternal and Child Health! Every day mothers risk their lives giving birth and millions of children die each year from treatable, preventable causes. At least 7 million children under the age of five die each year due to malnutrition, poor health care, and inadequate sanitation. 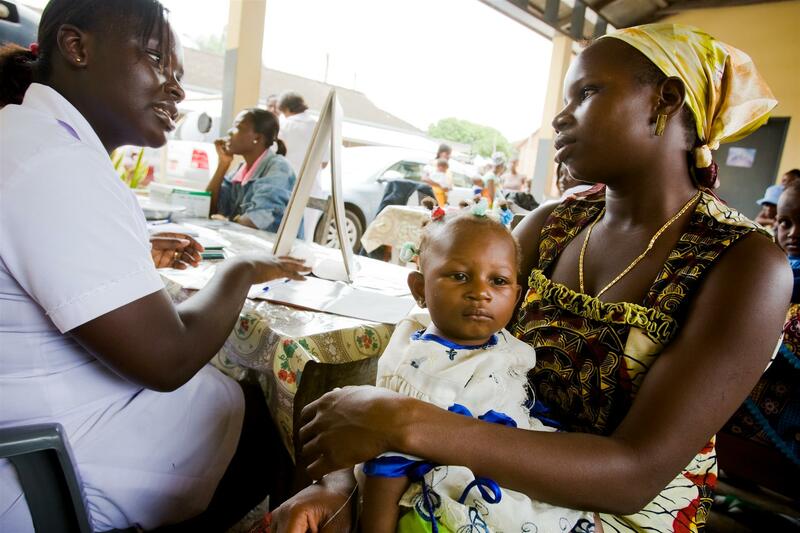 To help reduce this rate, Rotary provides immunizations and antibiotics to babies, improves access to essential medical services, and supports trained health care providers for mothers and their children. 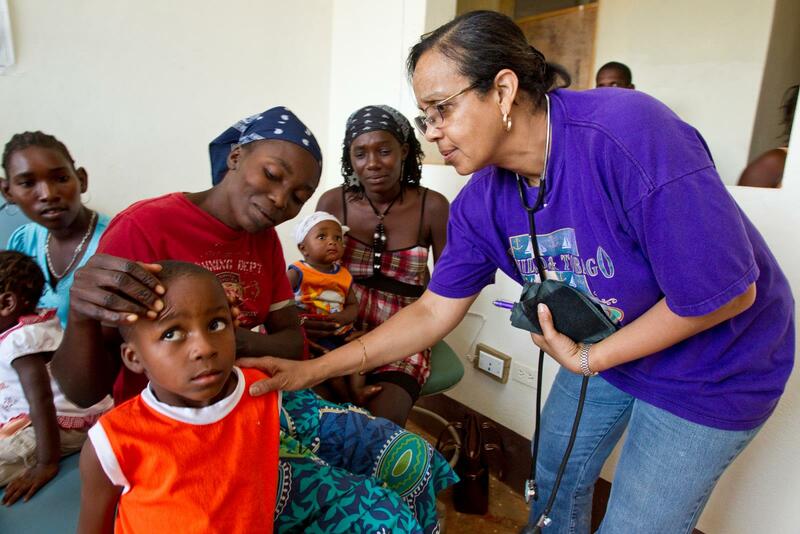 Rotary’s projects ensure sustainability by empowering the local community to take ownership of health care training programs. Rotary4Kids 2018 Another Huge Success! 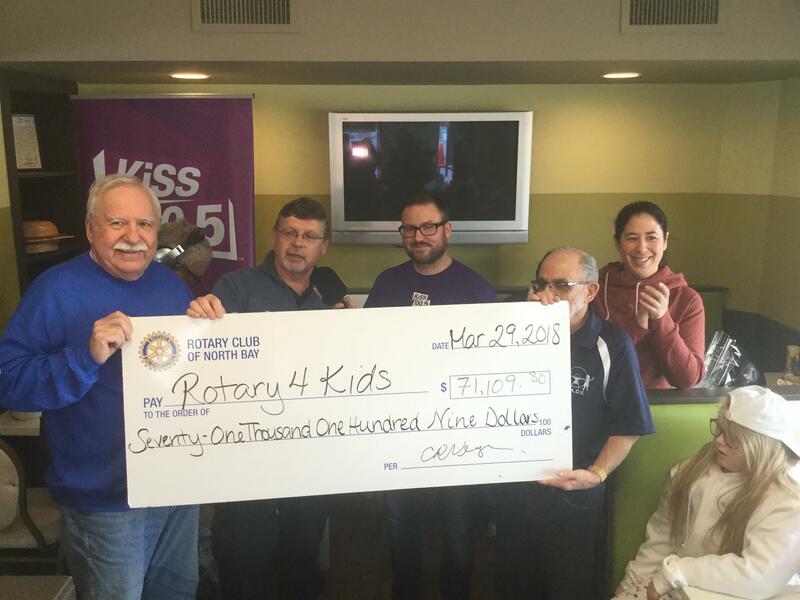 This year’s Rotary4Kids” radio-a-thon raised over $71,000 and counting, with pledges continuing to come in after the show wrapped up at 10:00 a.m. today at Burger World on Algonquin.